Snap Inc, the company behind the Snapchat social network, launched Snapchat Spectales in the UK and Europe today. Available online and from special vending machines the sunglasses with built-in cameras retail at £129.99. Bright yellow vending machines, called Snapbots, will soon be seen in London, Munich, Paris, Venice and Barcelona. From then on, upcoming locations will be teased on Spectacles.com with Snapbots typically staying in a location for a day or two before moving on. There is no word yet about whether the sunglasses will be sold in retail outlets, including opticians practices. 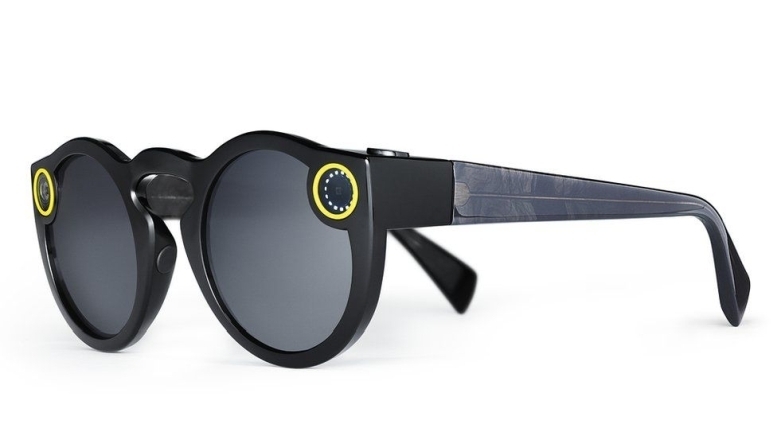 Since Snapchat Spectacles launched in the US in November last year, Snapchatters have created and viewed more than 1.3 billion Spectacles Snaps. UK-based teaching surgeon Dr Shafi Ahmed livestreamed hernia operation at the London Independent Hospital using the glasses. Many people have expressed privacy concerns about being secretly recorded. However, lights on the glasses indicate to both the wearer and other people when the spectacles are recording. Videos created by Snapchat Spectacles are circular and record video and images from a personal perspective. The Snaps taken transfer wirelessly to the user's Snapchat account where they are saved in the memories section. 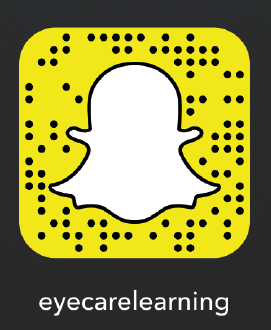 Snaps can be shared with friends, saved to the camera roll on the user's phone or uploaded to their Snapchat story.